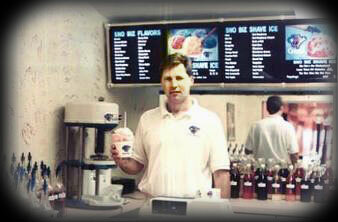 Dan Stauffenberg is the founder and President of Planet Ice. With over 20 years in the food industry and concession sales, Dan has endless knowledge and hands on operations experience. He has operated and owned mobile units, boardwalk stands, concession stands, in-line stores and free standing buildings. Dan's newest venture, Planet Ice, is by far his most rewarding one. Planet Ice is every kid's , and some adult's, dream! 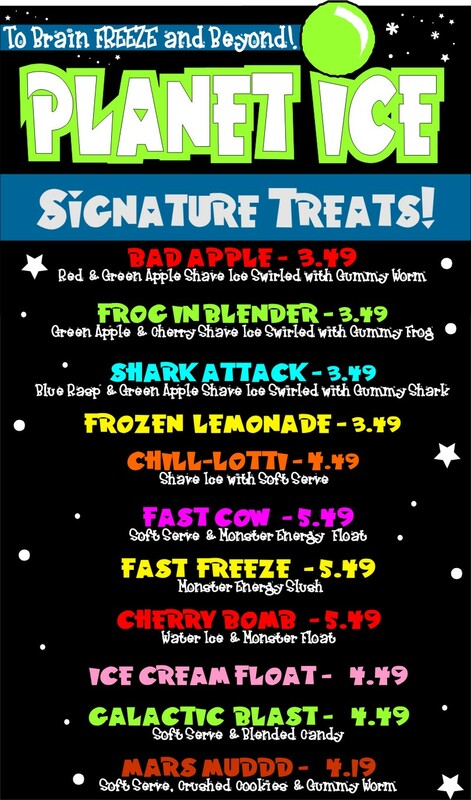 May it be hand dipped ice cream, sundaes, soft-serve, Italian/water ice, gelatti, shave ice, shakes, granitas, mini-melts or our signature treats swing by our Ocean City, New Jersey location and give us a try! Email Planet Ice today and learn more about exciting business opportunities! Dan Stauffenberg at one of his first stores.